In an age of plastics, metals and synthetics, leather has kept its place as a product of superior quality. As a result, tanning remains an essential economic activity. Leather processing can be done at the small-scale or large-scale level, all to varying degrees of sophistication. The tanning industry has been subject to important challenges and changes. Foremost has been the introduction of processing technologies with less impact on the environment. 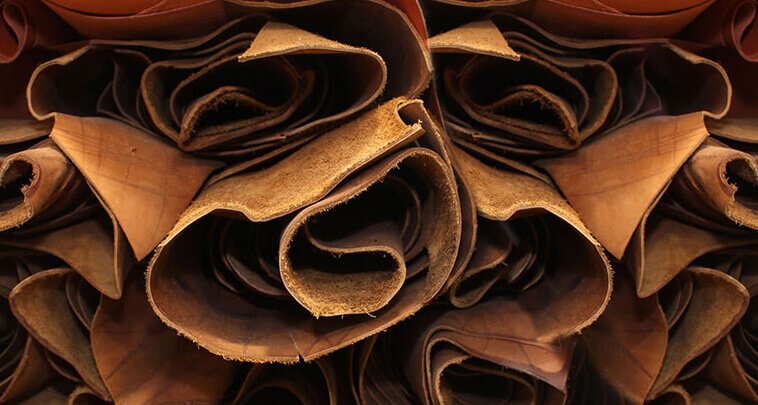 As the production of finished leather is concentrated in developing countries, UNIDO, together with other partners, have provided support to enhance tanning industry practices in developing countries. Cleaner leather production technologies remain UNIDO’s main focus in the field of leather processing. Cleaner production applications include green hide and skin processing (supply of raw material from slaughterhouses without preservation, e.g. salting), water management (use minimum volume of process water), recycling (e.g. in liming) and chromium recovery (after tanning), hair saving (to reduce dissolved solids in effluent) and application of environmentally friendly chemicals (e.g. enzymes). Special attention is also given to occupational health and safety (OHS) in tanneries. Plot No. 572, Shed No. C-1 B/73, 100 Shed Area, GIDC, Vapi-396195. Copyright © 2016 Suvidhi Group.